Now offering FREE High-Speed Internet Access in ALL rooms. 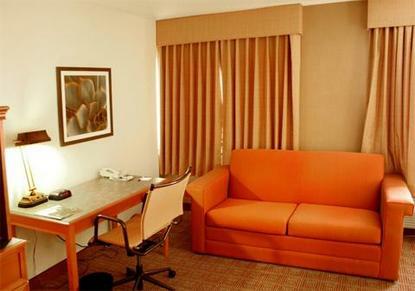 Located in the capital city of Louisiana, the La Quinta Inn-Baton Rouge Seigan Lane is close to all area attractions including the Blue Bayou Waterfront, the Old Louisiana State Capitol, all Louisiana State Government Offices, and Louisiana State University. Walk from here to a variety of great restaurants or head to nearby Boutin's Cajun Music & Dining. Mall of Louisiana is two miles.